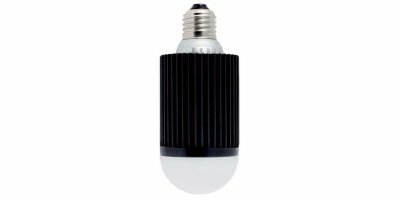 This light bulb is designed for use inside aviary systems and broiler cages or in tight spaces where a wide angle of light is required. Our 9W Standard LED lamp provides a retrofittable or future upgrade for your livestock environments. The screw in mounting is universal and works with our power units. With a polycarbonate standard lens the 9W provides evenly distributed ambient level of light, equivalent to 50W/60W incandescent lamps. Created to provide the correct wavelength and intensity for layers in cages, enriched systems up to 5 units high and for alternative systems and rearing floors. Low heat, less than 70oC. Instant “ON” to 100% brightness. No mercury or other inorganics. Works with worldwide electrical systems. This video is an edited version (2.30mins) of the full lenght installation video. 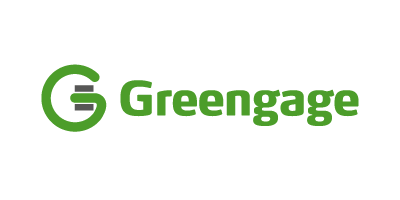 http://www.greengage.global is one of the brightest stars in agri-tech committed to solving the increasing challenges in global food production by applying the science of light, research and the latest technology to a range of innovative LED lights, sensors and data analytics. No reviews were found for ALIS - Model 9W ES26/27 - LED Llight Bulb Lamp. Be the first to review!